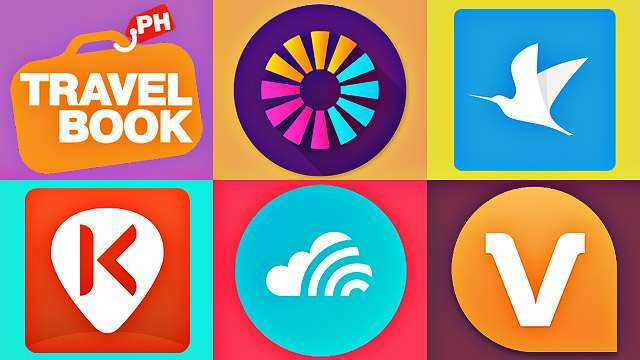 When it comes to innovation, Filipinos can certainly stand up to competition. With vast inspirations for creativity naturally available in our breathtaking local landscape, it’s not hard to see why we tend to intuitively veer into arts and crafts. Making good use of technological advancements, too, these startup companies armed with ingenious and innovative products are great examples of just how truly rife with passion and talent the Philippines is, and why they deserve our #PinoyPride. Hull & Stern is a brand for thermo-sealed dry bags—perfect for beach bums. Specifically designed to be ergonomic and protective of its contents, it provides enough space for your clothes, gadgets, and other important personal belongings without risk of damage or getting wet. And you won’t have to worry about your bag sinking to the bottom of the deep blue or getting all soaked in case you drop it, because it's an effective floatation device, too. Add this to your travel essentials, stat! Budget Squad Manila has reinvented the usability of daily planners by tweaking it into material that will help you budget your daily expenses, as well as track your monthly finances. This is an innovative way of enriching the Filipino consumer’s knowledge about proper personal financing—without being too complicated. The approach is simple: you just have to follow what the planner says, and that's it! It's like having your very own financial advisor, in paper form. This planner just might be the answer for your budgeting woes and bad spending habits. 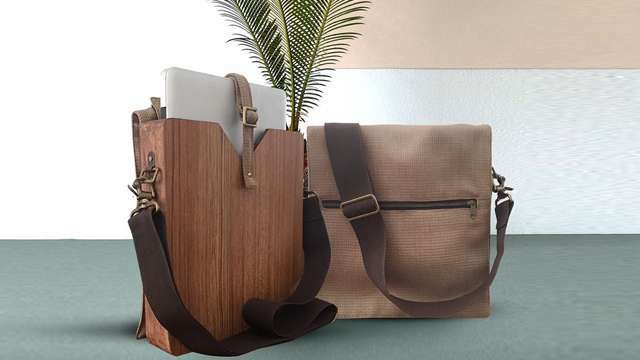 Republika ingeniously crafts laptop bags made of wood. It's ergonomic and lightweight. The wooden laptop bags come in a variety of sizes to accommodate different gadget dimensions. Because it is wooden, it offers protection from scratches and dents. A light cover flap with a front pocket for your other knick-knacks seals the bag. Overall, it looks handsome as hell. If you’re looking for a minimalist holder for your cards and cash, Obrano’s leather wallets are the answer. Their eye-catching wallet is perfect for men who want to do away with thick back pockets. It’s sleek and spacious—you can stash as many as 10 cards, your spare coins, and of course, your bills as well. These leather goods are made from genuine leather and hand-woven textiles—all made in the Philippines, by Filipinos. Although Paper Shoot is a start-up company that originated in Taiwan and only came to the Philippines earlier this year, because of its awesomeness, we just can't help but include it on the list as well. Paper Shoot is a digital camera made out of recycled paper. It has 5 megapixels, and comes with an 8 GB SD Card and 2 AAA batteries. You can also buy separate lenses (fish-eye and wide angle) if you want to be more creative with your picture-taking. And because it’s made of paper, it’s virtually lightweight and portable, unlike those enormous professional cameras. It's the perfect gift for your trendy, Instagram-loving girlfriend this Christmas!